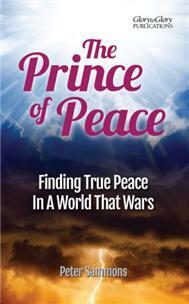 Finding true peace in a world that wars. To save a file to your hard drive right-click the link and select Save Target As (this may vary depending on your browser). Also available to buy as a paperback.